Hello friends! 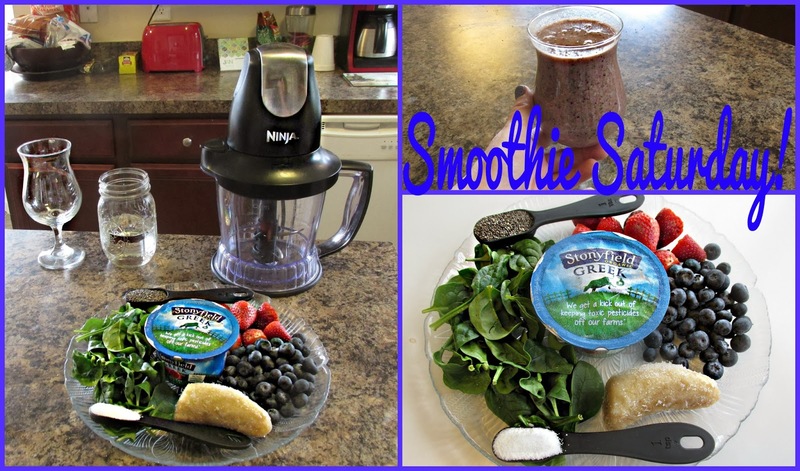 I am back with another recipe but this time for MY SUPER SMOOTHIE! I thought I would start a new Youtube Series on Saturdays showing you guys our favorite smoothies! Everything is explained in the video and the recipe is below..hope you enjoy! What's your favorite kind of smoothie!? 1 comment on "Smoothie Saturday! 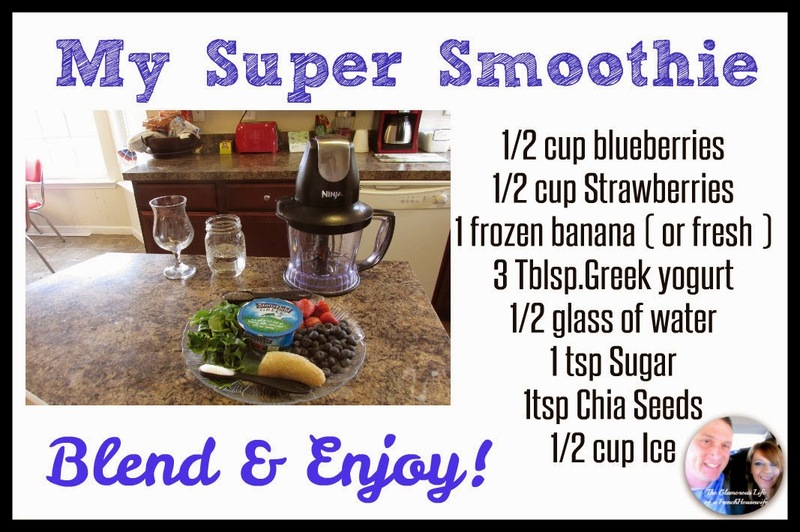 My Super Smoothie - Video - "
Oh man, now I really want a smoothie! My favorite is a strawberry banana smoothie, but now I really want to try the one you showed as well!